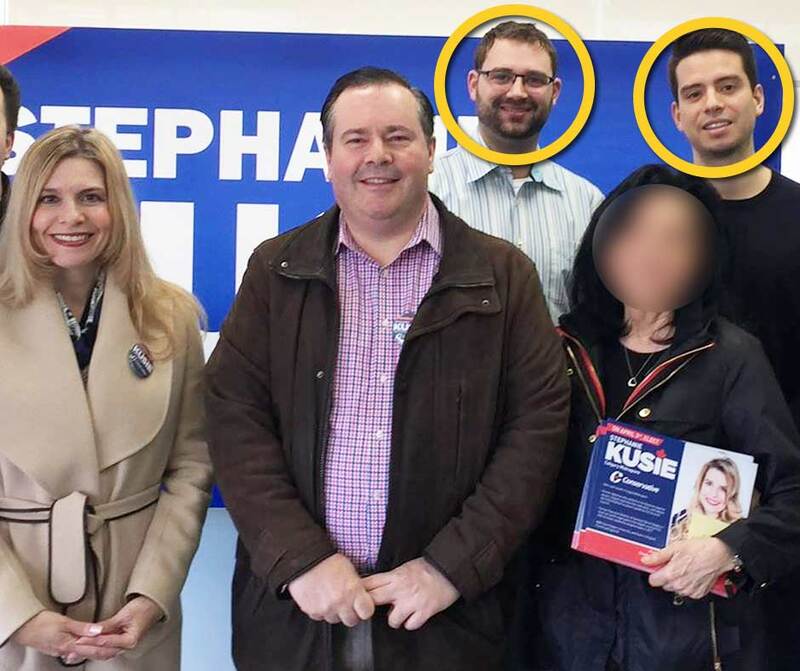 A former federal Conservative staffer referenced in a leaked e-mail confirms he’s been interviewed by investigators looking into “irregular” donation patterns related to Jason Kenney’s so-called “kamikaze” candidate. Jeffrey Park, a former staffer for Conservative MP Tom Kmiec, told PressProgress he and his wife were “interviewed” earlier this month by investigators working for Alberta’s elections commissioner. Elections Alberta donation records show Park and his wife Michelle gave a total of $7,000 to Jeff Callaway’s United Conservative Party leadership campaign in 2017. Park is one of three former staffers tied to Kmiec and fellow Conservative MP Stephanie Kusie that were identified to PressProgress by a former UCP MLA who is now blowing the whistle on an alleged scheme to launder donations. Investigators are currently probing allegations of “irregular financial contributions” connected to Callaway’s UCP leadership campaign. In a leaked audio recording that surfaced in December, a top Callaway organizer said the candidate ran a “kamikaze” campaign aimed at undermining Kenney’s main rival, Brian Jean. The organizer claimed Kenney wanted Callaway to attack Jean for things Kenney could not, weakening Jean’s chances of winning. 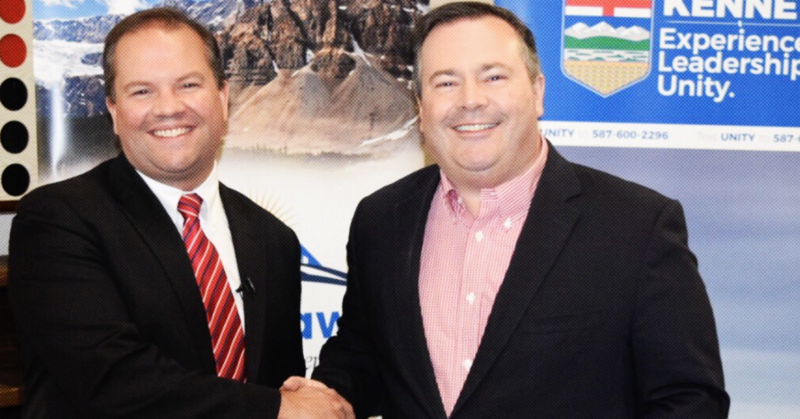 Last week, PressProgress obtained a leaked e-mail to the UCP caucus from Gill in which the former UCP MLA alleges “three riding assistants” for federal Conservative MPs made nearly half of the “suspicious” donations to Callaway’s campaign. Speaking to PressProgress, the former UCP MLA named Park as one of the three federal Conservative staffers he referenced in his e-mail. Gill also told PressProgress the other two Conservative staffers worked for Conservative MP Stephanie Kusie: Cameron Davies and David Ruiz. 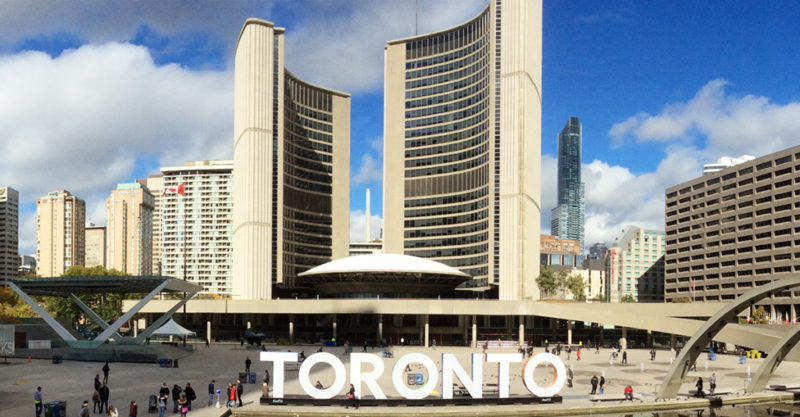 Both Kmiec and Kusie have close ties to Kenney and were helped along their path to Ottawa with important endorsements from Kenney early in their careers. Kmiec, who took office in 2015, worked as an advisor to Kenney during his time as Minister of Citizenship and Immigration. 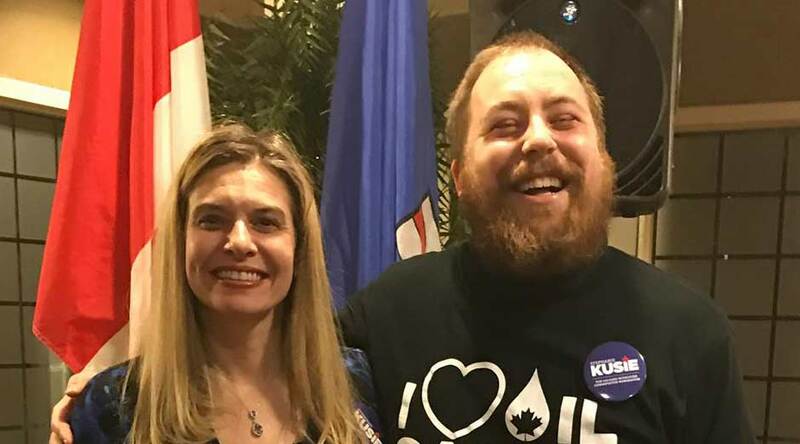 Kusie was the heir to Kenney’s seat in Parliament, replacing him as Calgary-Midnapore’s member of parliament in 2017. 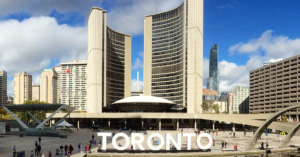 And Kmiec and Kusie have deep roots in Canada’s social conservative movement – something at least two of the three former staffers appear to have in common. Meanwhile former Kusie constituency assistant Cameron Davies’ name is listed on a training document from the Wilberforce Project, an anti-abortion group that organized UCP membership drives and endorsed Kenney’s UCP leadership bid in 2017. Asked if Kusie’s office was aware of his involvement with Callaway’s campaign, the former constituency assistant said he had no reason to disclose it. In a statement to PressProgress, a spokesperson for the Calgary MP said their office provided no support to Callaway’s leadership campaign, adding that it is common for federal staffers to get involved in provincial politics on their own time. The spokesperson said Cameron Davies worked for Kusie’s office until May 2018 while the second staffer, David Ruiz, left later that summer. Ruiz was not reachable for comment. Kmiec’s parliamentary office did not respond to questions from PressProgress, but Jeffrey Park said he left Kmiec’s office in 2017 before the UCP leadership race. Elections Alberta records show donations from Ruiz, Park (plus his wife) and Davies (plus two other family members) combined for a total of $20,000. The Office of Alberta’s Election Commissioner has previously declined to comment on its investigation and there is currently no indication investigators have obtained evidence any of the former staffers have violated election laws.